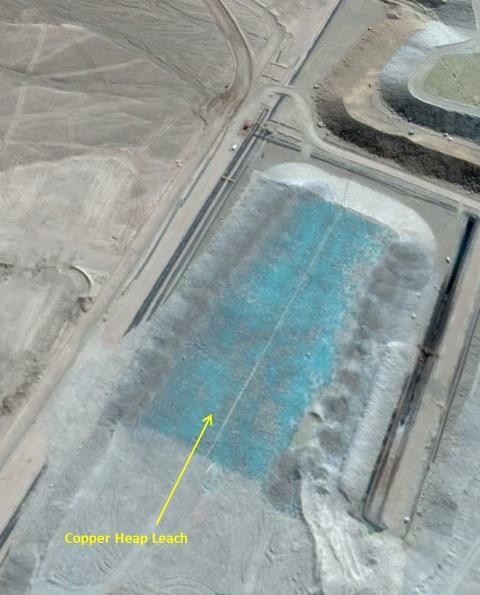 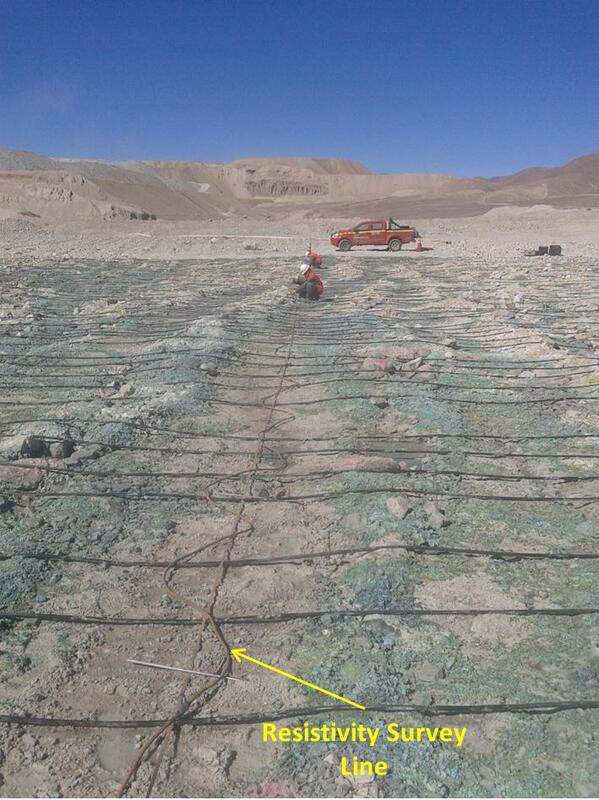 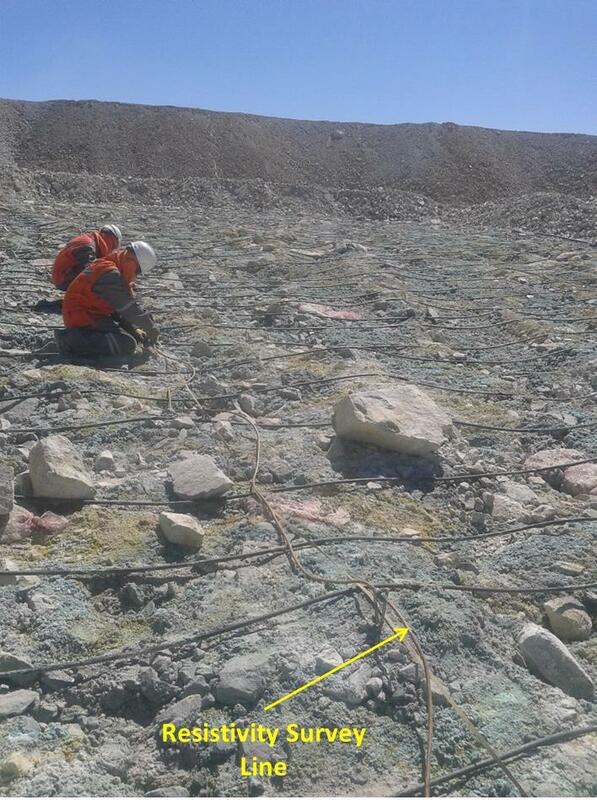 A study was performed at a Heap Leach Copper Mining site in Chile to determine dry and saturated zones in order to improve the irrigation at the Heap Leach Copper Mining and increase the production of concentrate of Copper. 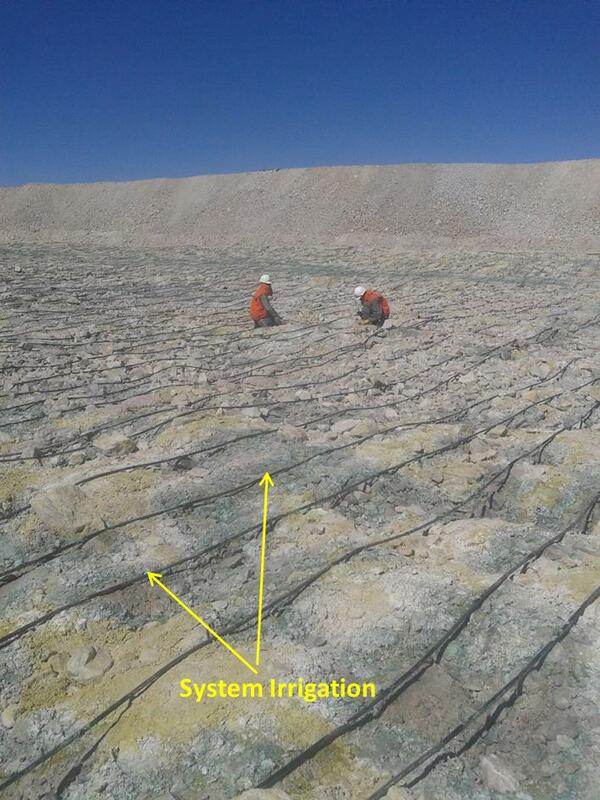 The surveys were performed on 25th of February 2015 in Chile with the AGI SuperSting™ WiFi R8 RES/IP instrument with 56 electrodes at 2m electrode spacing. 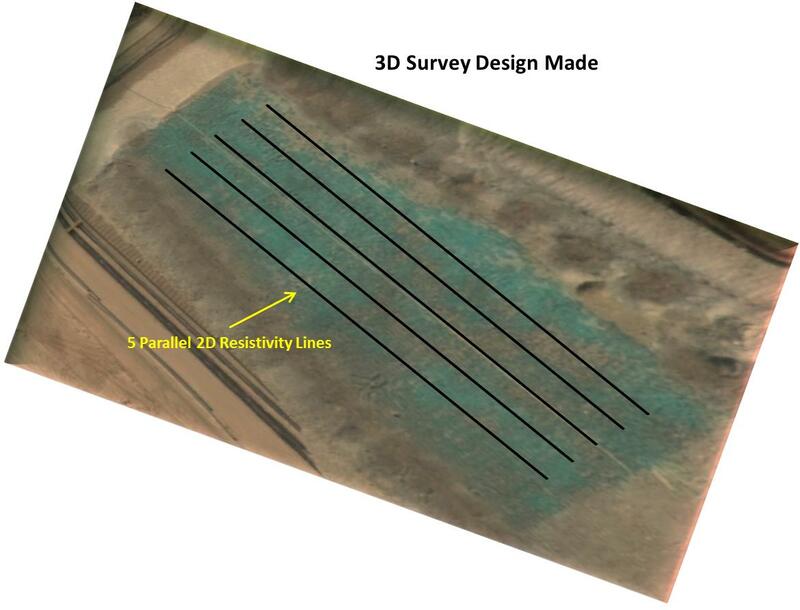 Five parallel 2D resistivity surveys lines with 10m line spacing were performed. 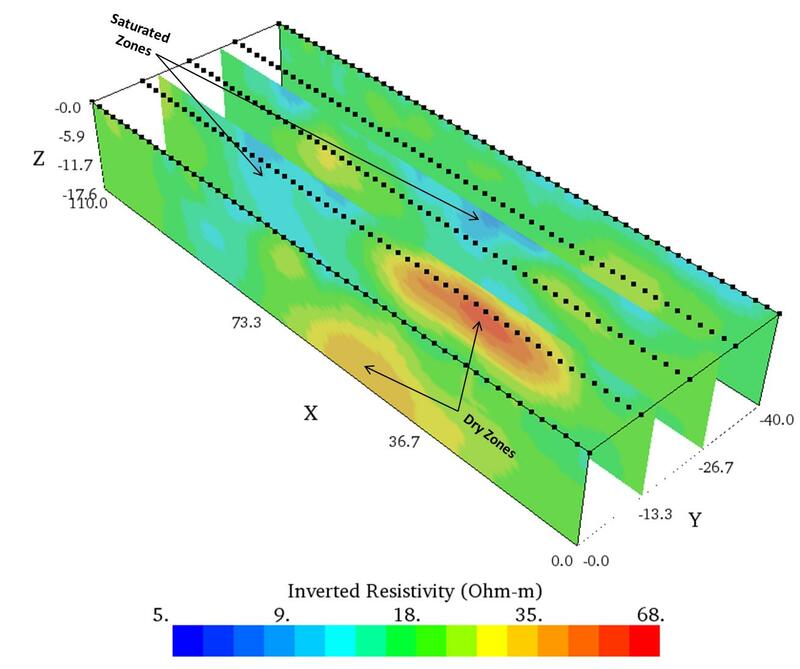 The Dipole-Dipole array was used to collect the 2D electrical resistivity imaging data set and EarthImager™ software was used to model the data. 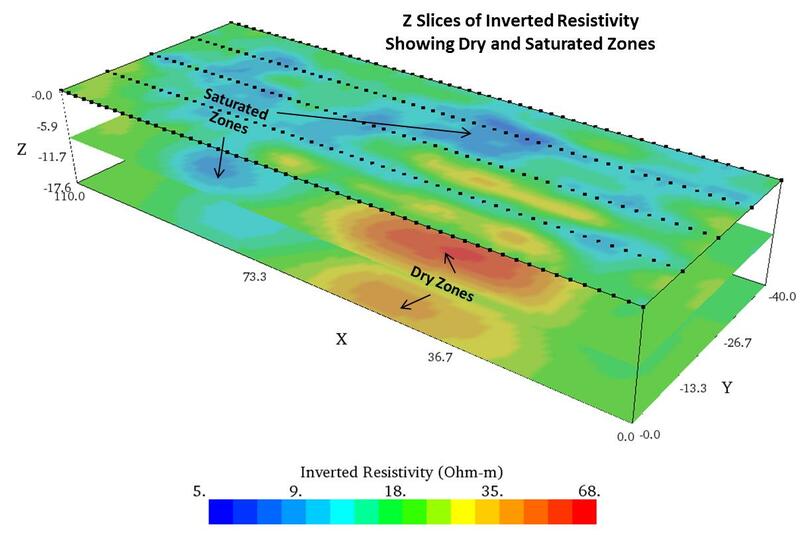 The dry and saturated zones were successfully mapped not only vertically but also laterally. 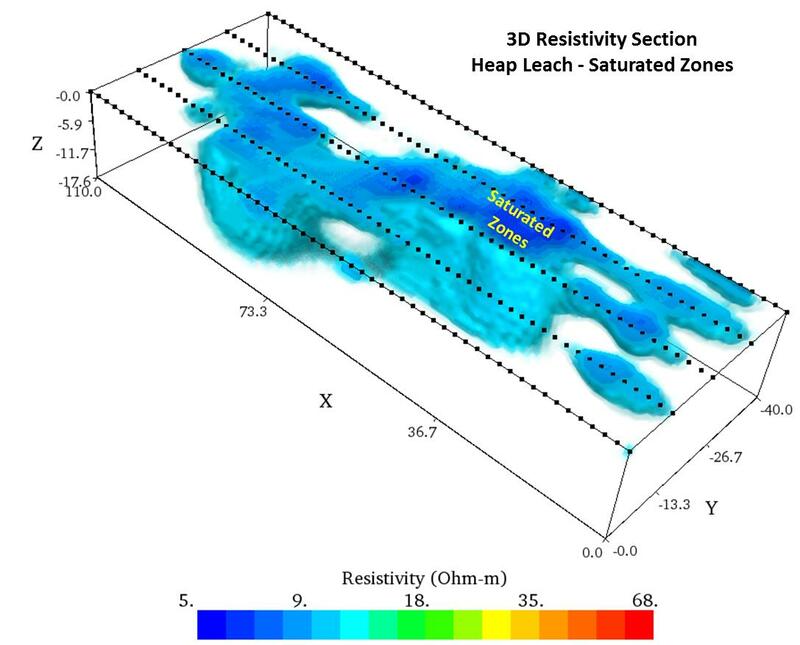 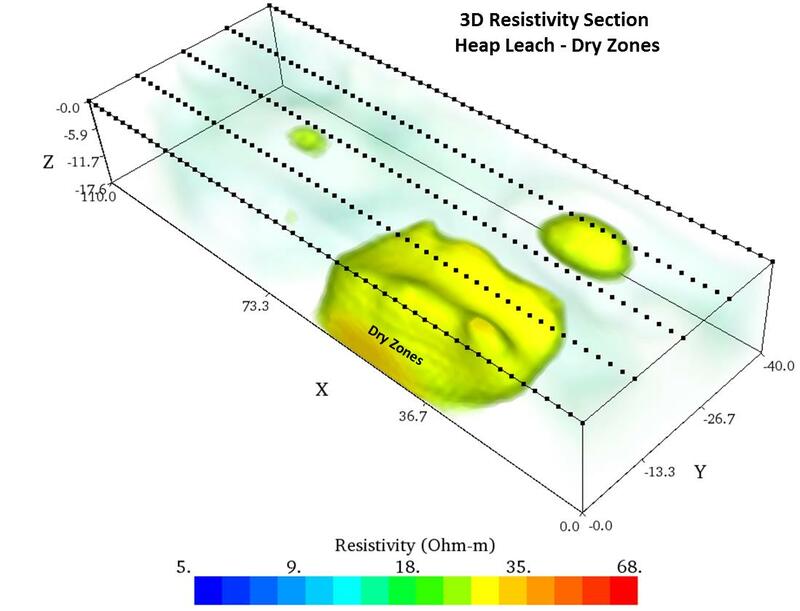 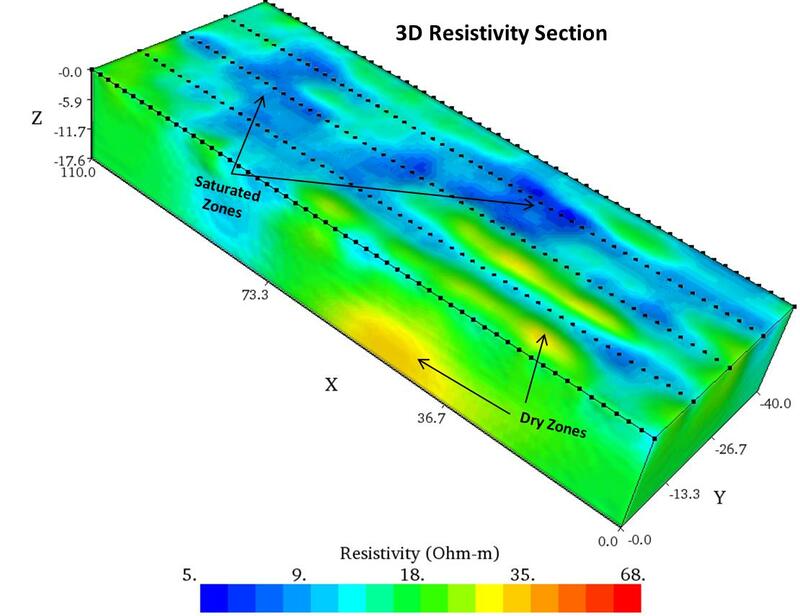 The 3D inversion results showed successfully high resistive zones associated with poor irrigation as well low resistive zones associated with saturated zones at the Heap Leach Copper Mining Site.